The Sprint is a test-winning no-cam sail that is fun, fast and lightweight. 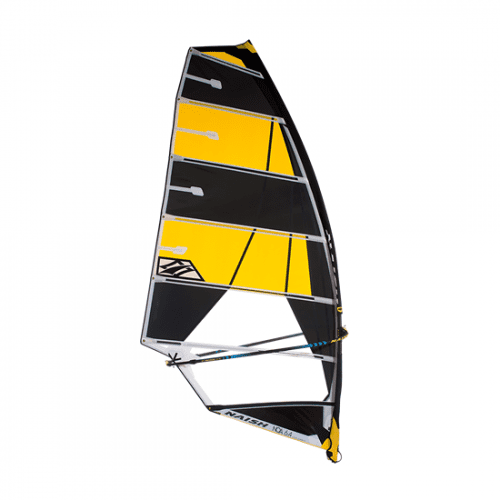 Easy to rig and easy to sail, the Sprint sets the standard for freeride performance with its early planing, balanced feel and high-quality construction. 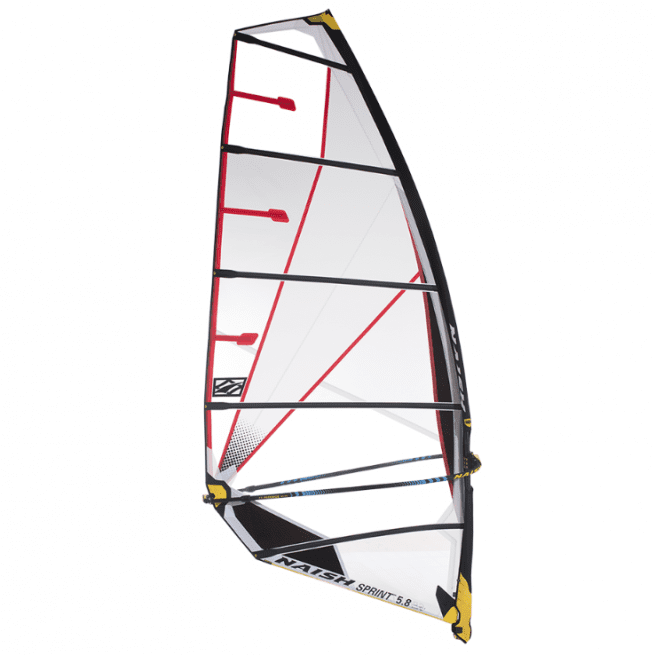 With a light feel and superb low-wind power the Sprint is also a perfect candidate for windsurf foiling. 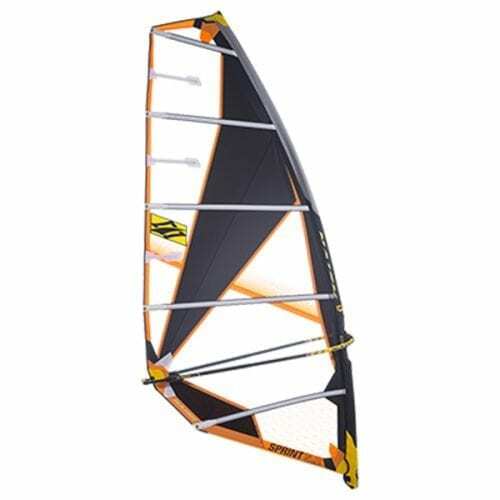 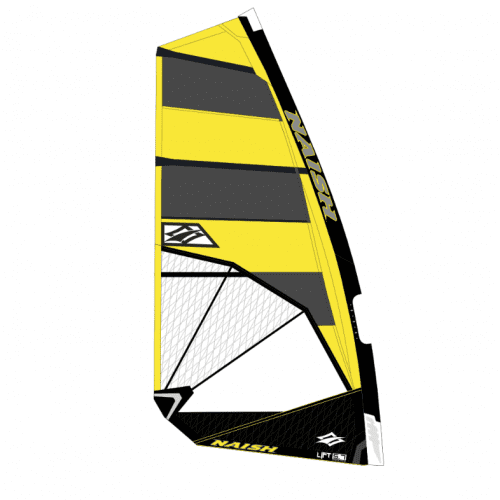 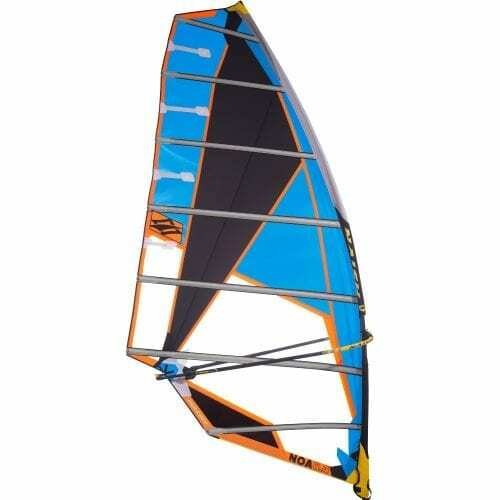 This makes it a great match with the Naish Titan range.